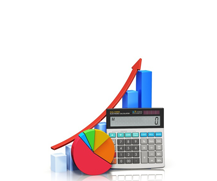 At , we believe in providing our clients with low risk, low volatility portfolio management. Through our unique Retirement Designed Money Management System, we are able to help protect and grow what you've worked so hard to build. We have access to a platform of experienced Private Wealth Managers. These Private Wealth Managers each have a proprietry strategy for managing volatility while capturing market gains. Manager #1 Managed Risk Strategy; seeks to manage downside risk and increase returns by taking advantage of market trends in high yield bonds. Manager #2 Is a high-yield corporate bond fund investment strategy. Manager #4 Alpha Sector, Actively manages 9 select Sector SPDR Exchange Traded Funds (ETF's) and Short Term Treasuries. Manager #6 Seeks to optimize stock market gains with lower risk and volatility. In our years of experience, we may not have seen it all, but we have seen a lot. Our clients value us for our credibility, knowledge, and value system centered around our proven track record of providing low risk, safe and secure money management; for your piece of mind. All the money managers we work with are put through rigorous interviewing and testing. We only work with money managers who meet our strict criteria for success. 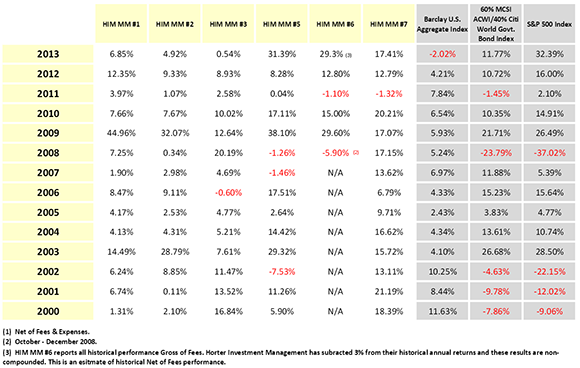 Among the questions we ask is "How did your fund perform in 2002 & 2008?" To learn more about how we select our fund managers click here. Questions? Brian Lowery is an investment advisor representative and a fiduciary. Call (888) 998-4933 or click here to schedule a no obligation initial consultation.